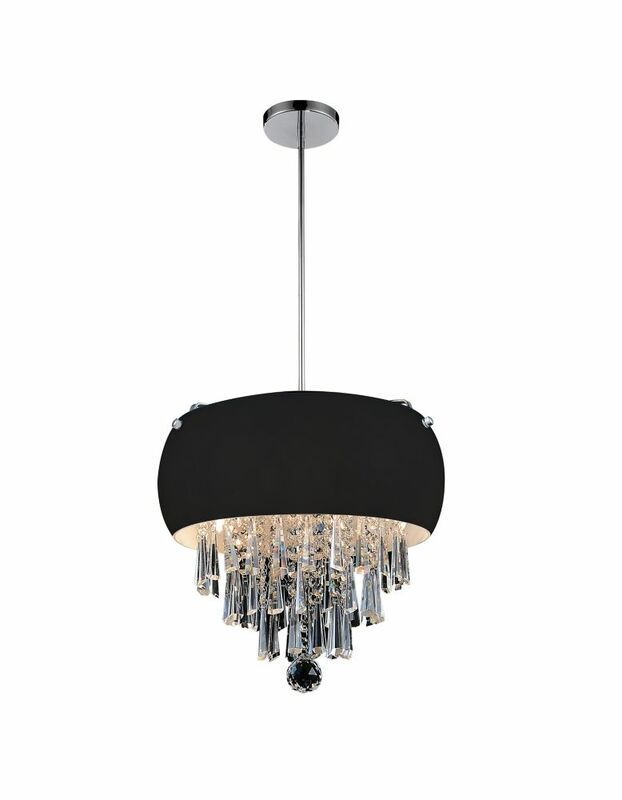 Globe Electric's simple Leila 1-Light Plug-In Pendant with a designer black woven fabric cord is a great spin on a classic design. The exposed brass socket accents the black cord to create a uniquely glamorous Scandinavian look. Pair it with a vintage inspired bulb for a truly unique design. Simple and inviting this piece is great for any space in your home. Hang it alone or pair it up to create a variety of different long lasting looks. The in-line on/off rocker switch, located 20-inches from the plug, makes using this pendant a breeze while the included swag hooks offer quick and easy installation. A medium base/E26 60W light bulb is required and sold separately.